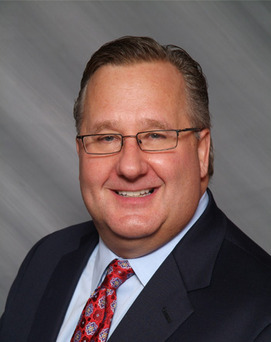 As founding member of the Corporate Services Group at NAI James E. Hanson, Michael Walters has been actively involved with managing multi-market national real estate assignments since 1986. Michael directed the corporate real estate activity for numerous clients encompassing retail, industrial, cold storage & warehousing, and office transactions. Michael’s expertise and knowledge of multinational real estate trends and market knowledge have made him a favorite of real estate managers, directors and organizations on a dramatic growth curve as well as corporations who are redirecting real estate assets on a national scale. Michael has actively worked the top 100 markets in the United States and North America and in doing so, has cemented long term relationships with the top brokers in each respective market.